Friday, the U.S. House of Representatives passed H.R. 6147, a “minibus” appropriations bill, which includes funding for the Department of Interior for FY2019. 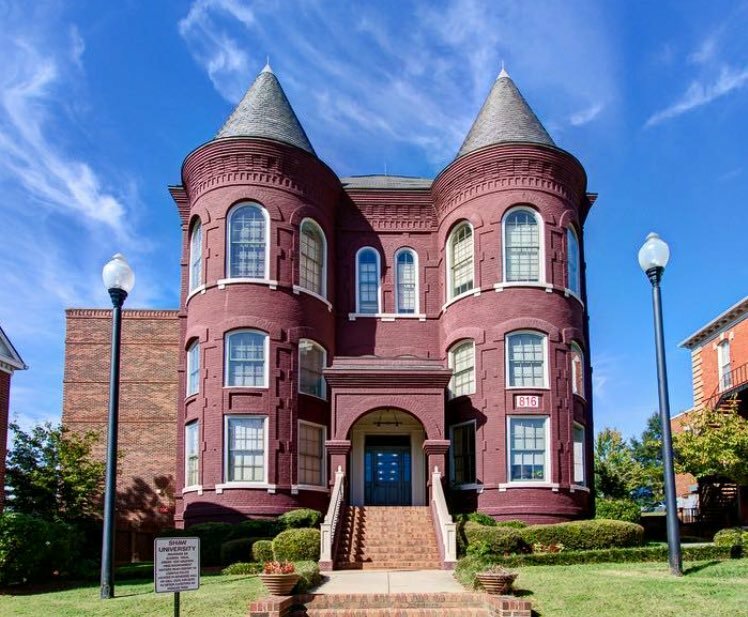 This department houses the HBCU Historic Preservation Fund created to preserve the legacy of historic structures on historically black colleges and university (HBCU) campuses that are listed on the National Register of Historic Places. Earlier this year, the fund appropriated a total of $5 million for FY2018. When H.R. 6147 was being considered on the House floor, two amendments directly increasing funding for the HBCU Historic Preservation Fund were offered and passed by voice vote, providing an additional $3 million in total for the fund. Overall, H.R. 6147 proposes a total of $8 million in funding; however, the Senate has yet to take a vote on FY2019 funding for this important program. The HBCU Historic Preservation Fund was first authorized in 1996 to make grants to HBCUs and has proven to have a significant impact on the ability of HBCUs to maintain important historical sites on their campuses.